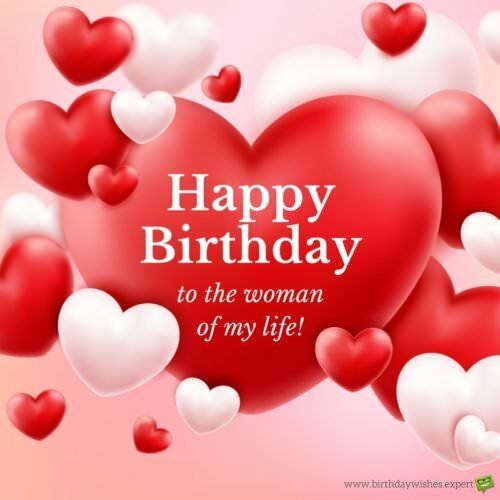 If you’re looking for a great way to send your wife a birthday message that will be appreciated, our wife birthday wishes will cover your needs. 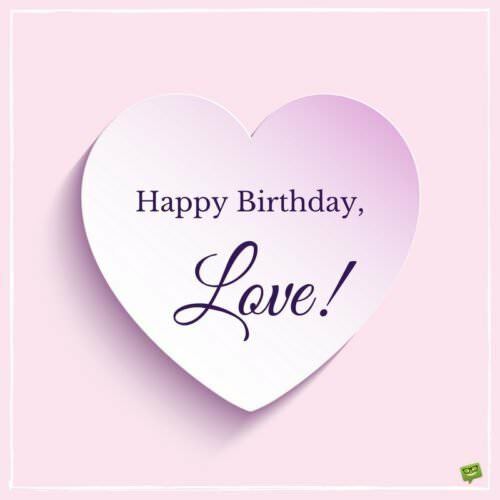 These original and unique birthday greetings for the woman of your life vary from romantic to funny. 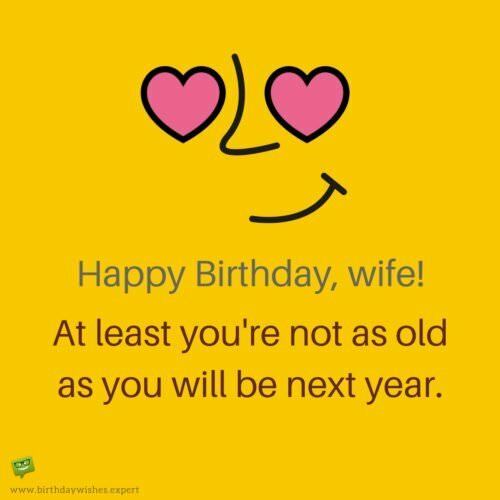 When you’re searching for outstanding wife birthday wishes, all you have to do is share one our wishes by clicking on our “Copy Text” button and pasting anywhere for her to see. That can be publicly on her Facebook timeline and other social media profiles, or privately on messengers and communication platforms like Whatsapp, Google Hangouts, Skype or Viber. You might as well send her an e-mail that contains one of our thousands of free birthday eCards or share a video with her, as well.